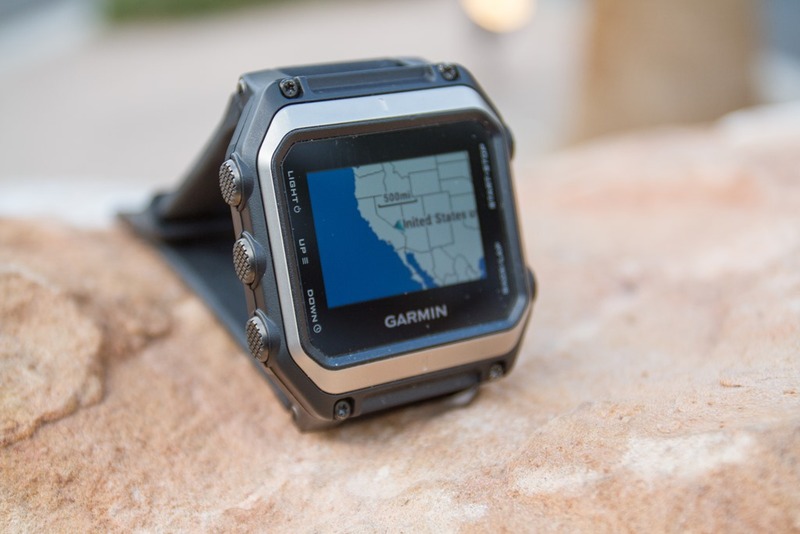 Garmin brings new GPS-multi sports watch on the market, which is noticeable with its especially hardened case with sapphire crystal and best outdoor navigation. 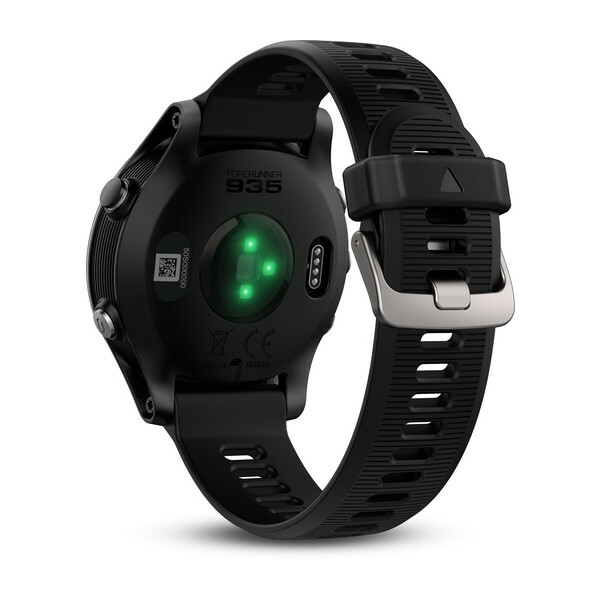 The tactix Bravo will vary but mostly for outdoor or the military. 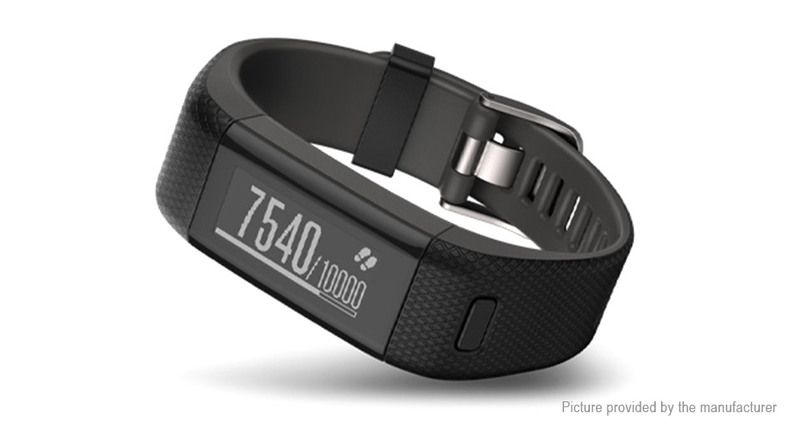 The device should appear in the 1st quarter of 2016. 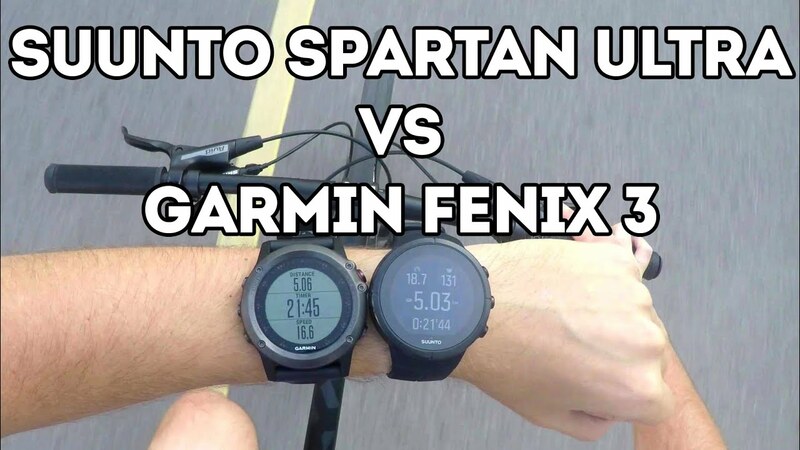 With the tactix Bravo, Garmin brings GPS-multi sports watch on the market, combining tactical features with sporting features. 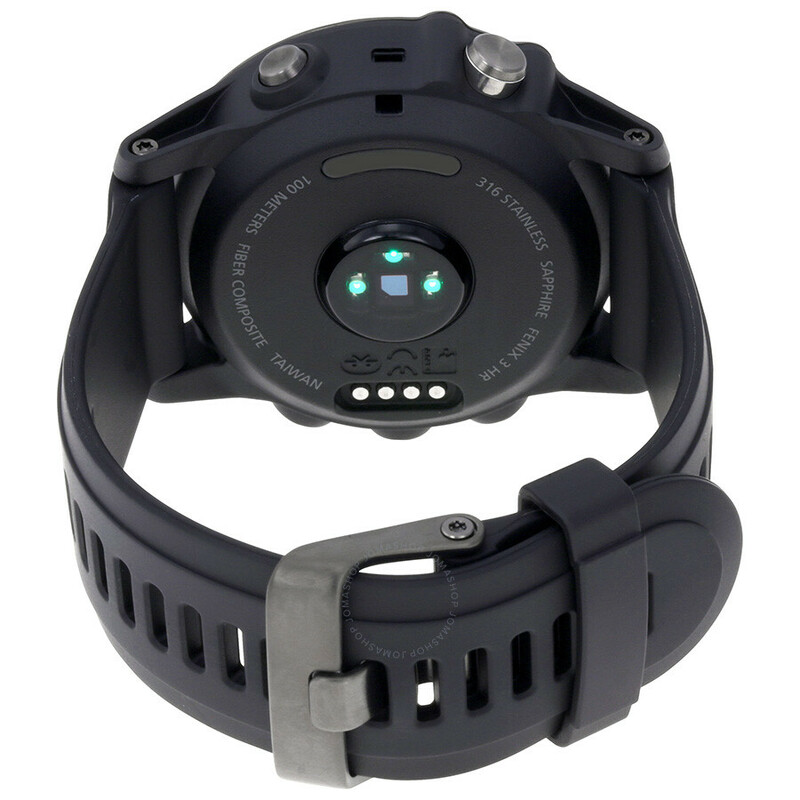 Black design, equipped with an especially hardened coating, a scratch-resistant sapphire crystal and a non-reflective color display, the tactix Bravo allows a trouble-free use of night vision equipment and is ideal for use in the military field and hunting. 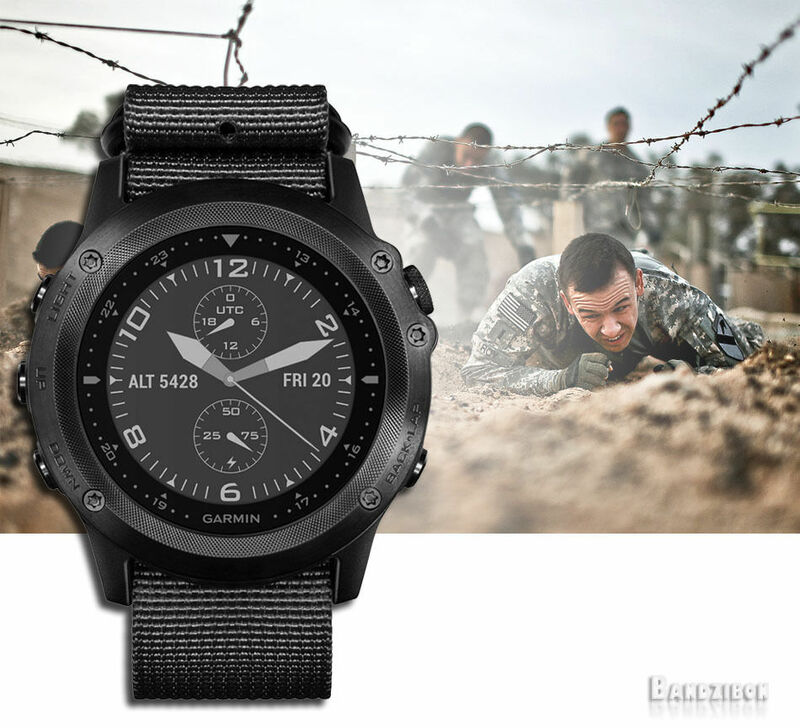 The watch comes with specialized software, which allows a variety of tactical functions. 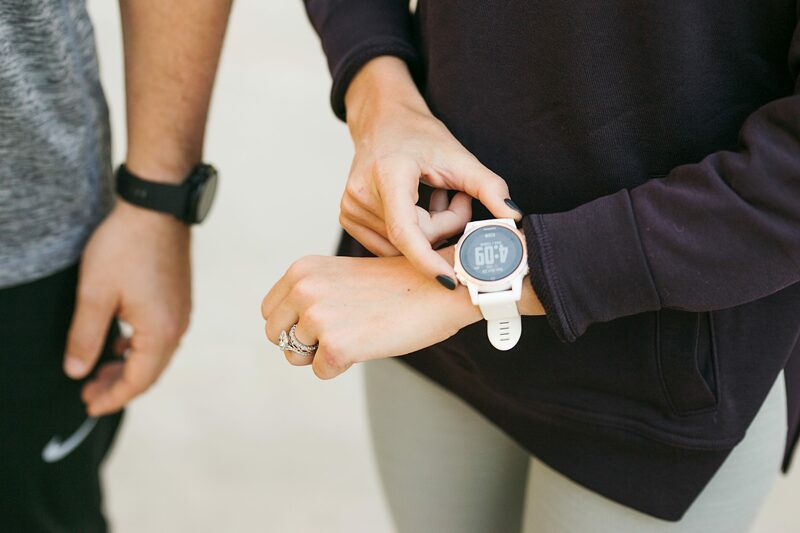 Smartwatch features like push notifications from your smartphone, to install the option Connect-IQ-apps and a stylish design round off the multi sports watch. 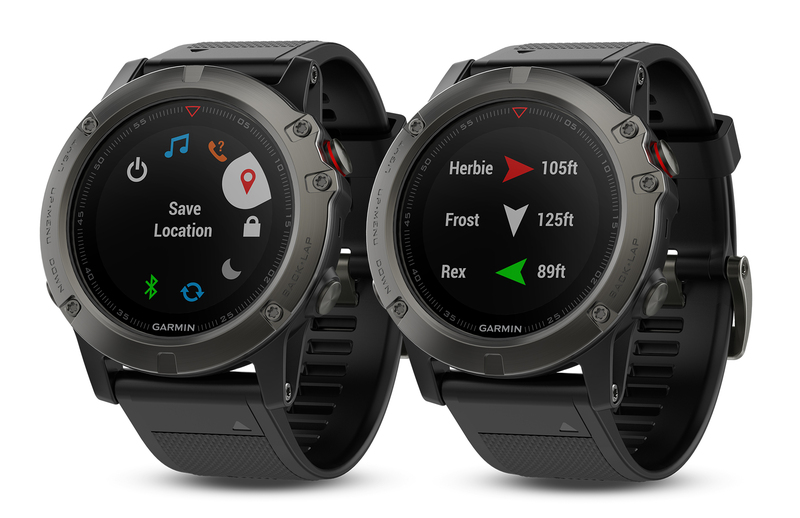 Another feature is the built-in dual-function mode which can appear on two different coordinate systems on the display. Especially important: The battery life allows users even with extended operations in the lurch and holds up to 3 weeks depending on the mode. 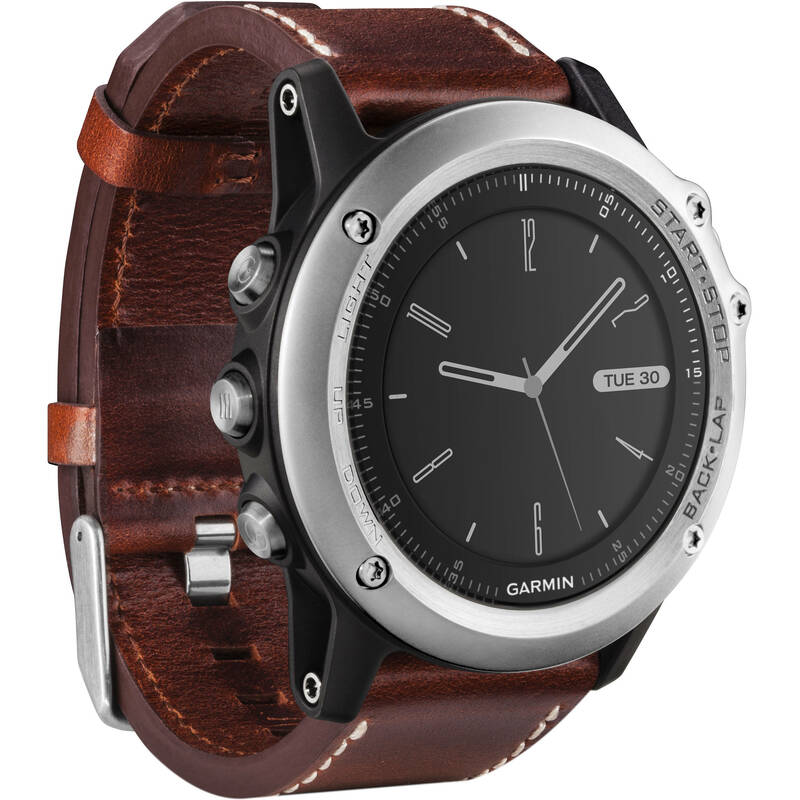 The clock is rounded out with the built-in EXO stainless steel antenna and the highly sensitive GPS/GLONASS satellite. 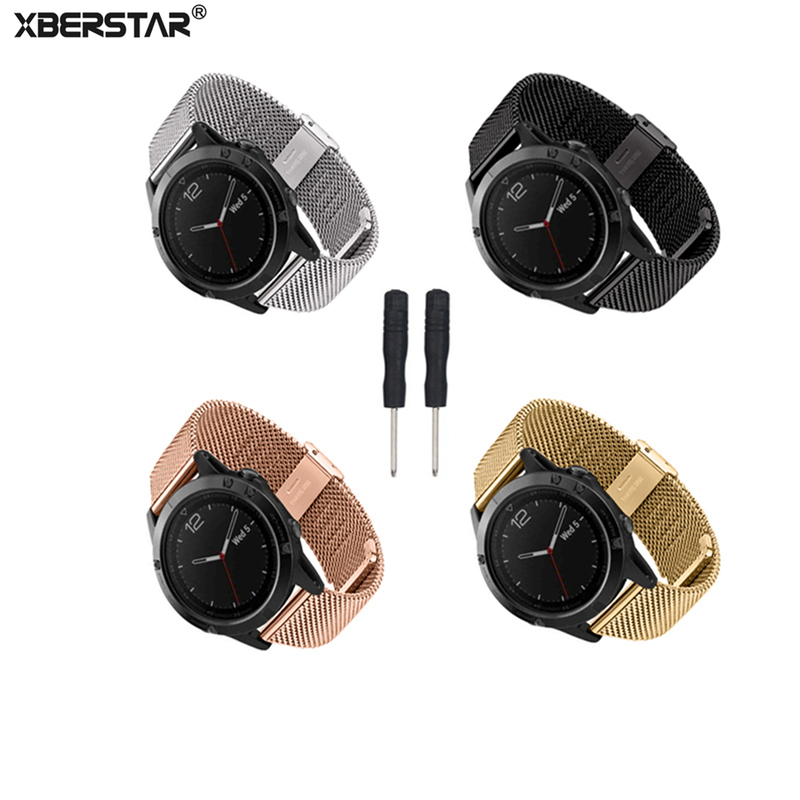 But also stylish it can keep tactix Bravo with similar watches. So, users are spoilt for choice with connect IQ from a variety of different dials, select data fields, widgets and apps. If you want, you can replace easily the torque bracelet in NATO-style black nylon without any additional tools against an olive-brown strap. 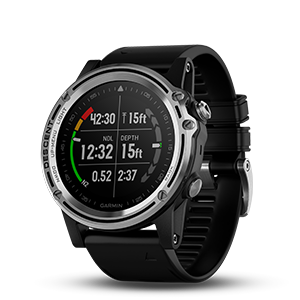 The functions for military use and hunting combine with other features of the fenix 3. 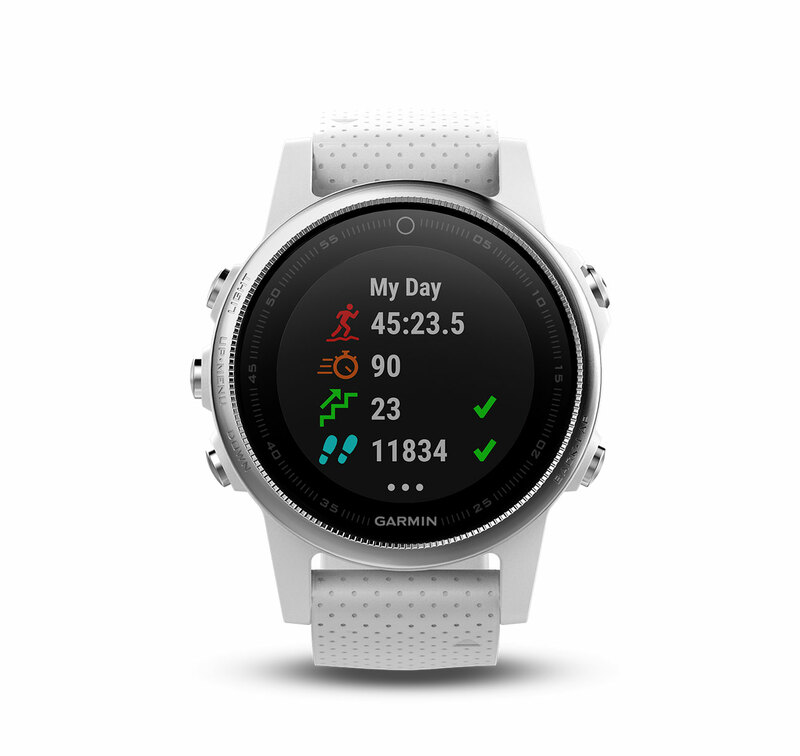 Runners can especially look forward to advanced running technique tips, which are determined by running efficiency values and receive evaluations of their physiological measurements, including the personal lactate threshold. 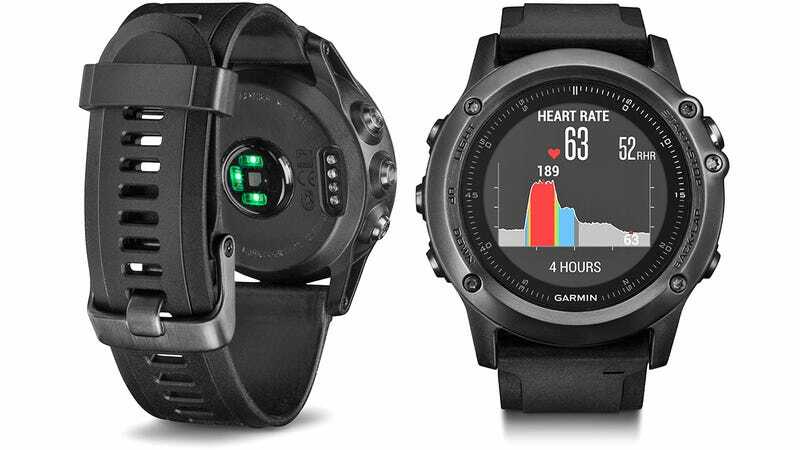 In addition to the standard profiles, including bike, ski, snowboard, mountain climbing and hiking, more activity profiles and data collection at the golf, stand up paddling and rowing have been added. 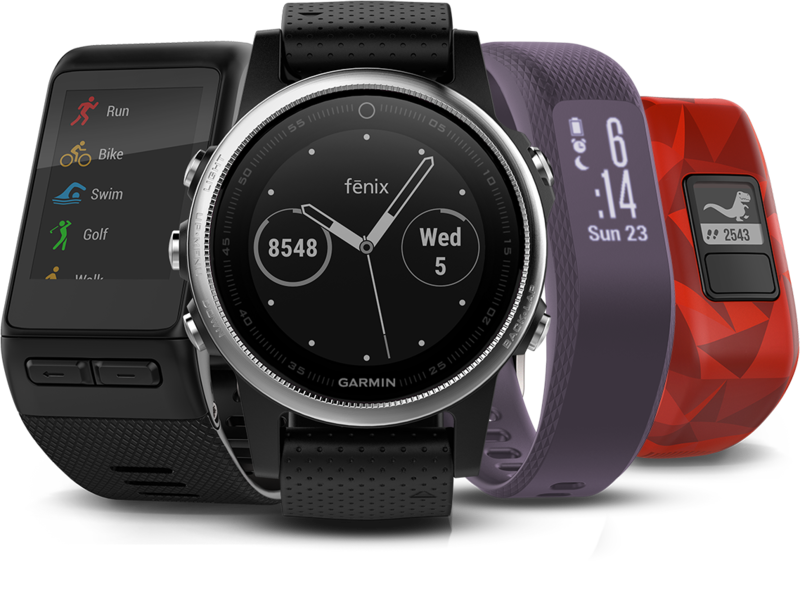 About the Garmin connect mobile app world’s precise location data for approximately 40,000 golf courses to the download which are available for users.